Lockport Planning and Development Director Brian M. Smith says he's been "shocked" at the large number of people who have approached him to try to acquire the former Kendzie's Lanes next to City Hall. Now, it's time for those prospective buyers to step up to the plate. 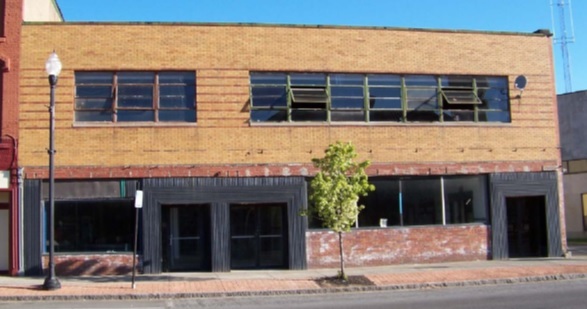 The Greater Lockport Development Corp. released a request for proposals Wednesday, giving would-be buyers until April 26 to make a formal offer on the former bowling alley and bar at 13 W. Main St. An incentive is $300,000 in state grant money, which the city already has in hand for a renovation. Built in 1953, the 14,200-square-foot, two-story brick building has been "essentially vacant" since 2001, according to the city. The city's development agency acquired it in December.